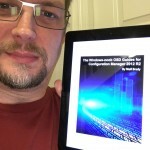 The book | just another windows noob ? 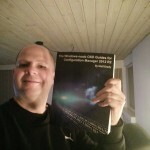 In late 2015, Johan Arwidmark contacted me and asked me would I write a book, I was excited at the challenge and took a few days to let it settle in. 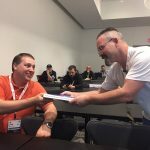 I accepted ! 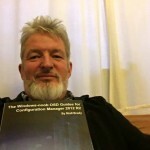 and in 2016 I wrote the book, who would have thought that, certainly not my teachers in school. 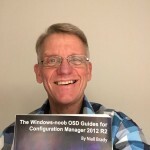 The book took 9 months to put together from beginning to end and is 443 pages of OSD related content. 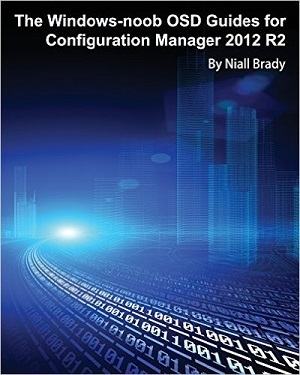 What you learn in this book will help you even if you are using System Center Configuration Manager Current Branch today. 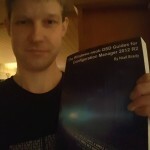 Please do check it out and order a copy ! 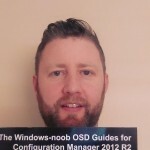 Windows-noob OSD Guides for Configuration Manager 2012 R2 was decided as the title of the book and I put together a skeleton idea of what ‘guides’ from windows-noob.com that I had written that could be incorporated and expanded upon in the book. 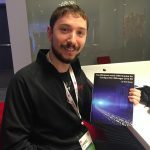 There’s a lot of data here, you learn how to deploy Windows 8.1 update to computers using MDT 2013 integrated with System Center Configuration Manager and use MBAM 2.5 to protect your enterprise with BitLocker full disc encryption. 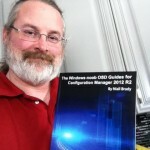 There are PowerShell scripts and everything is explained in great detail as you are used to on windows-noob.com. 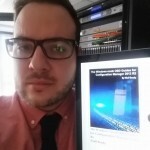 If you’d like to see some photos of people who got the kindle or printed version of the book then scroll down to the Selfies section ! 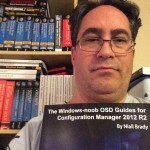 Niall Brady has been putting out OSD guides for the community for more than ten years. 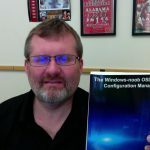 In this book, you find completely rewritten and reengineered versions of his most popular guides, verified against current versions of MDT and ConfigMgr. 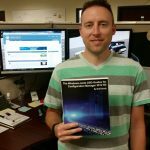 Also included in the book is a rich repository of sample scripts, which not only help you get the various solutions implemented quickly, but also help you set up a proof-of-concept environment in which you can try the guides. 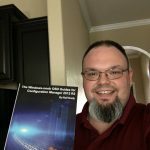 Checkout the book on Amazon here it’s available as a printed hard copy or as an E-book. 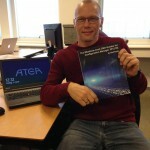 Below you can see some photos of owners of the book ! 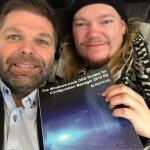 If you’d like your photo added, take a selfie with the book and send it to me !